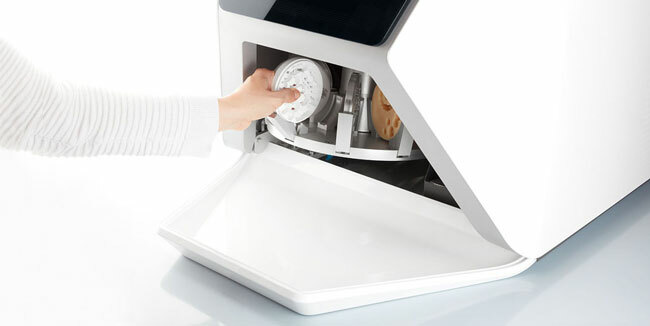 With the new high-end SilaMill R5 dental lab machine, SILADENT offers a highly automated milling and grinding machine with a tenfold blank changer for both wet and dry machining, bringing revolutionary approaches to the lab. It combines utmost precision with maximum stability regardless of material – all with a minimal footprint. 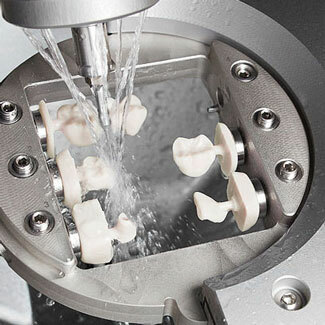 Operating the machine is also incredibly simple thanks to various technologies: With Direct Disc Technology, milling blanks can now be processed directly without any cumbersome fiddling with the tenter frames. 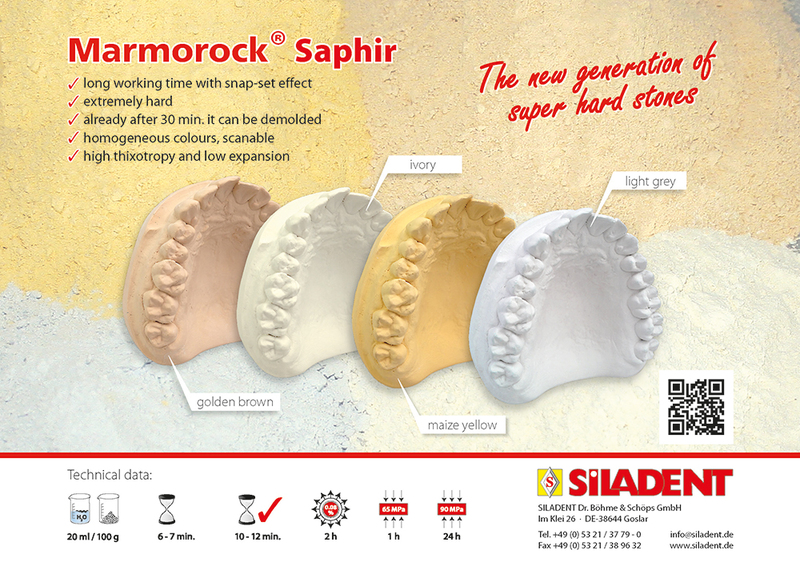 Like all SILADENT machines, the SilaMill R5 can be used with a maximum variety of materials from all manufacturers when it comes to discs, blocks and abutments and therefore provides perfect investment protection! 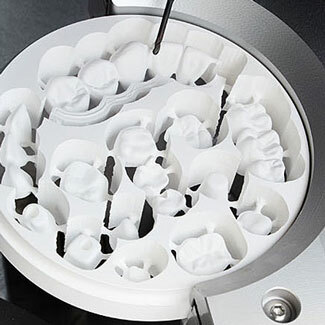 Direct Clean Technology allows you to conveniently switch between wet and dry machining. In addition to integrated ionizers and active workspace ventilation, the SilaMill R5 also has a highly intelligent drying feature. Another novelty is the integrated water cooling, which significantly minimizes the thermal expansion of the spindle and Z axis. Faster machining with even more consistent results and longer spindle lifes are the benefits for future SilaMill R5 owners. The ability to feed milling blanks up to 40 mm thickness via a blank changer and get right to work is another highlight. Even better is the generous tilt angle for the fifth axis of ± 35 degrees. The R5 thereby guarantees a maximum of indication variety and freedom of design. 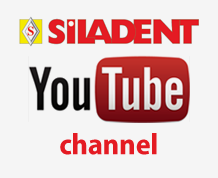 SilaPart CAD – Update 3.6 Strong partners under one roof!